Japanese Free Zombie Comic site, “MANGA OF THE DEAD”. 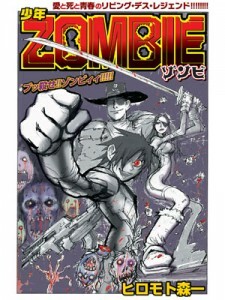 It’s all in Japanese, but you can enjoy cool ZOMBIE Manga picture! !